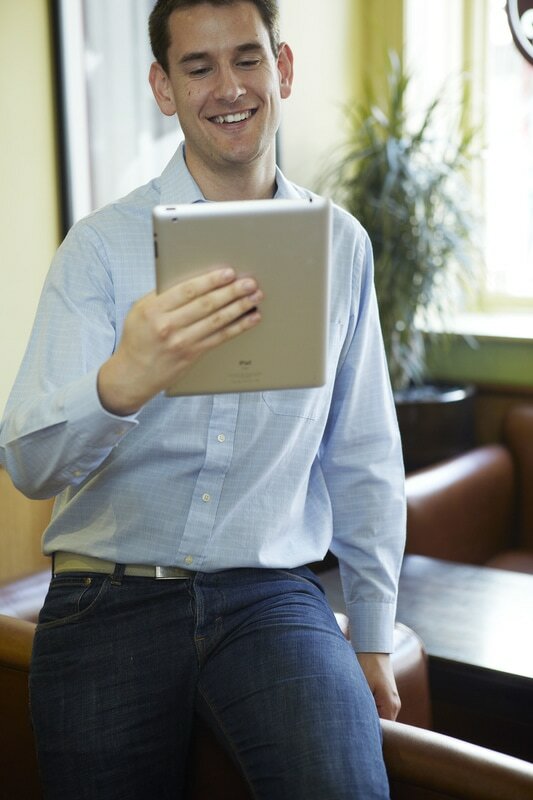 StarLeaf brings people together through the power of video conferencing and calling. StarLeaf is a service provider with a global platform that delivers secure, reliable and rich video conferencing services to Fortune 500 companies all the way down to the smallest organisations around the world. Whether a company chooses StarLeaf conference room systems or already has their own – for instance from Cisco, Polycom, Lifesize or Avaya – StarLeaf removes the complexity and cost of management and enables users to call anyone else, including those who use Microsoft Skype for Business as their client. StarLeaf is an award-winning company, most recently it was the recipient of the Frost & Sullivan Video Conferencing Leadership Award. 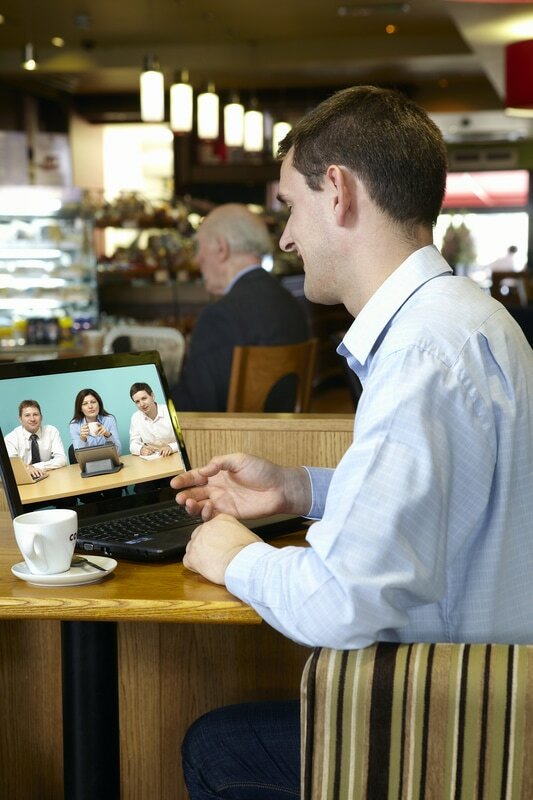 ​If you're finding travel into work a hassle and need a way to stay productive from home, check out this free video conferencing software which allows you to stay connected from work and waste no time travelling in. We’re just going to come out and say it: nobody likes to commute. At the best of times, it’s a slow crowded crawl as you join the hordes en route to the daily grind; tempers fray, pulses quicken and nerves are shot, and all before 9am. Sure, there are a few who have successfully managed to reclaim their commute time with Kindles, audiobooks, podcasts and puzzles, but these are few and far between, and even they are not impervious to strikes and snowfall. We’ve seen in recent weeks how our transport network can grind to a halt faced with industrial action or inclement weather. And we’ve all heard the horror stories of 10 hour commutes, stranded workers and endless tailbacks. It’s 2019, we have the technology. It does not have to be this way. Why brave it when you could be at home, relaxed and ready to start your working day when you need to. Remote working and the concept of the home office have come along leaps and bounds in the last couple of years. No longer are you stuck with Skype, which let’s face it can be flakey and unreliable, as your only option to stay in touch with the office and make it to those meetings. The new wave of video conferencing apps are smart, sleek, simple and secure and are designed to bring teams together on the fly. So anyone can use them anytime and anywhere. StarLeaf OpenCloud 4.0 is here! Is your cloud video conferencing provider up to scratch? If you're looking to deploy video conferencing across your organisation but keep hitting stumbling blocks when it comes to common misconceptions or just plain misinformation StarLeaf might be the way forward. In the last five years video conferencing and calling technology has changed almost beyond recognition, and in doing so has left behind so much of the baggage of its previous incarnations.